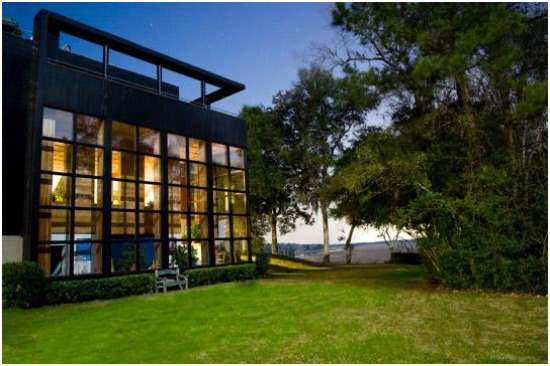 Find perfect Charleston South Carolina Hotels. Compare the best deals, and get information, photos, and trusted reviews. 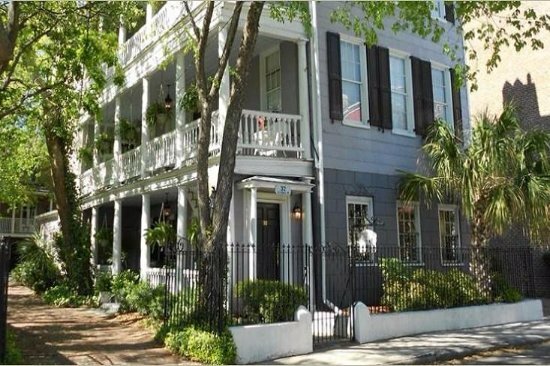 When searching for Charleston South Carolina hotels, you may want to consider a Historic Inn. 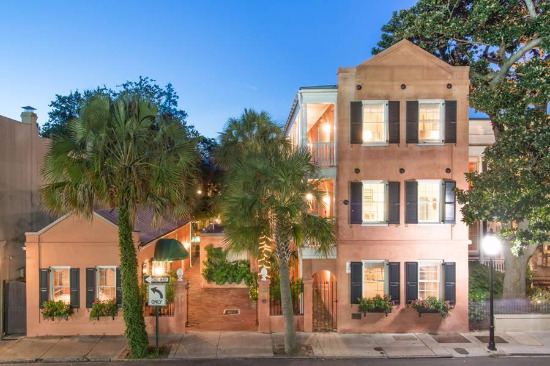 These inns are located in historic buildings and offer many of the same amenities as luxury hotels, including four-poster beds, antique furnishings, oasis-like courtyards and wood-burning fireplaces. 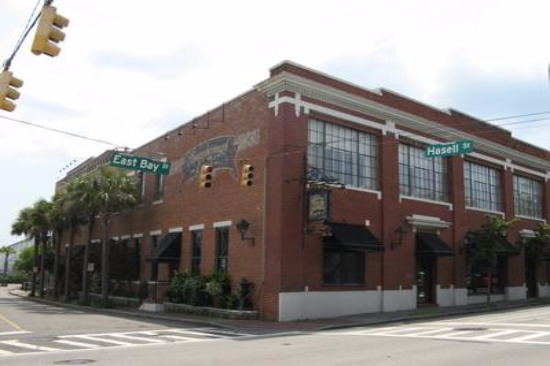 These inns are located in the downtown historic district and are within walking distance of restaurants, shops, and local attractions. 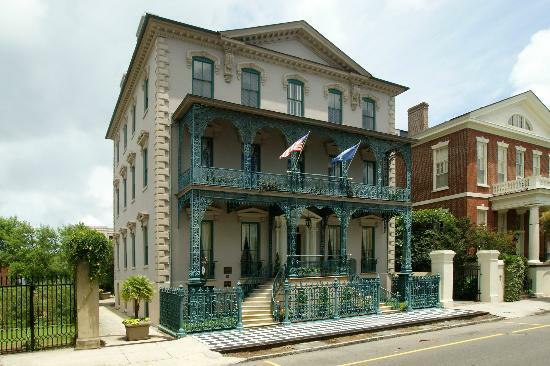 The John Rutledge House Inn, A National Historic Landmark, was built in 1763 by John Rutledge, one of the signers of the U.S. Constitution. 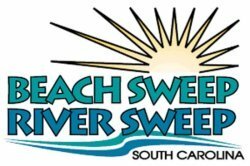 Spacious rooms, gracious service, excellent breakfast, and an unbeatable location. 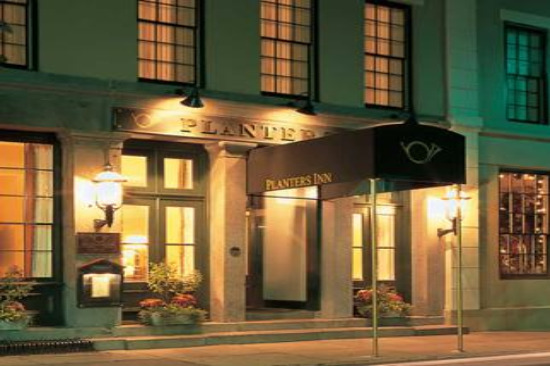 The Planters Inn is a Relais & Châteaux luxury boutique hotel in downtown Charleston in a restored circa 1844 building. Uniformed doormen will usher you inside where you will find friendly, helpful staff, elegant, spacious rooms, and mouthwatering cuisine. A quiet, private inn located just steps from the antique and shopping districts. The inn offers 45 charming rooms and suites, each unique in size and furnishings. Guests receive complimentary breakfast in your room and an afternoon wine and cheese reception. 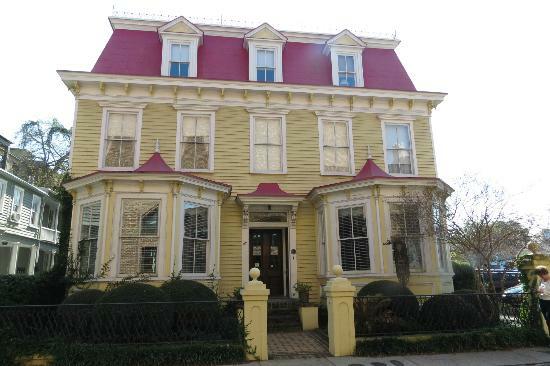 This AAA 4 Diamond Inn was originally a three story stationer's warehouse built in 1901 and then converted to condos. As a result, the suites are much larger than typical hotel rooms. A deluxe continental breakfast and afternoon wine and cheese are included. 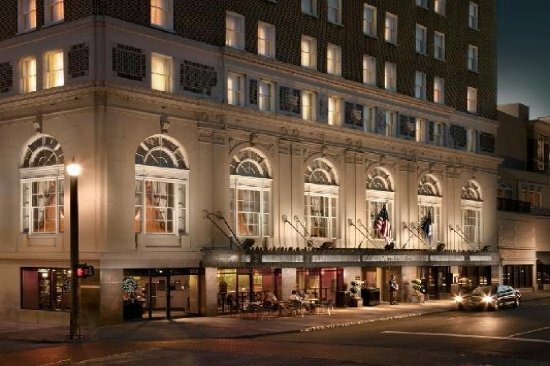 The Vendue is Charleston's only hotel dedicated to the arts. 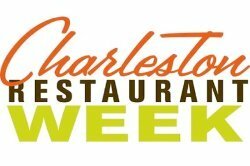 Guests will enjoy innovative cuisine, enticing art displays, luxurious accommodations, and panoramic rooftop views of the Holy City. 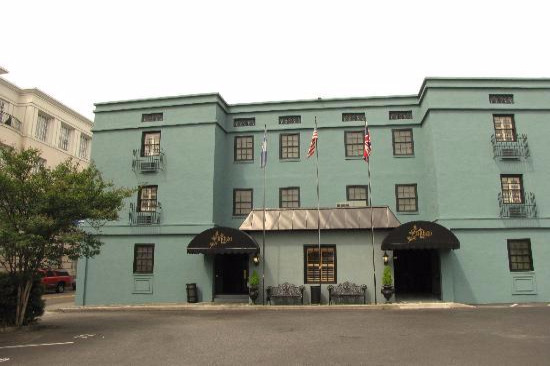 This AAA 4 Diamond luxury hotel offers elegant bed and breakfast accommodations including the Hunt Breakfasts and afternoon hors d' oeuvres & beverages. 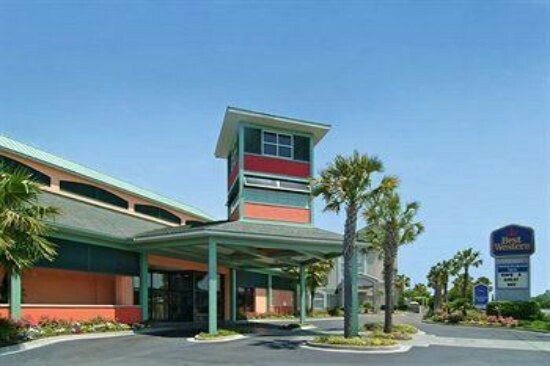 The hotel offers luxurious rooms and a tranquil private courtyard with seating and lush greenery. 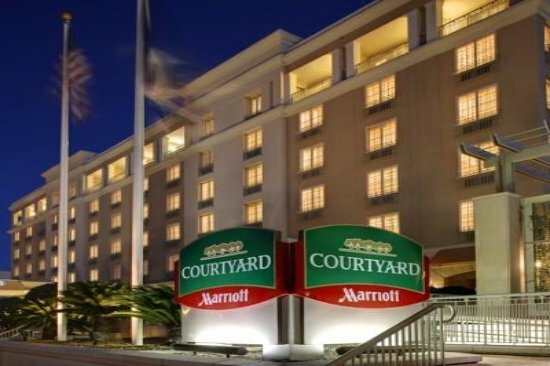 Located in the historic district, the Kings Courtyard Inn is steps away from restaurants, shopping, and attractions. 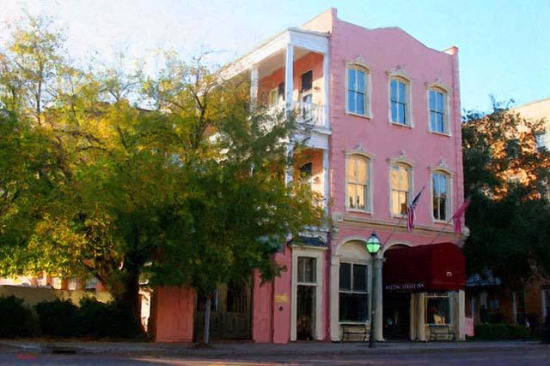 Built in 1853, the inn features rooms that surround three sun-filled courtyards. 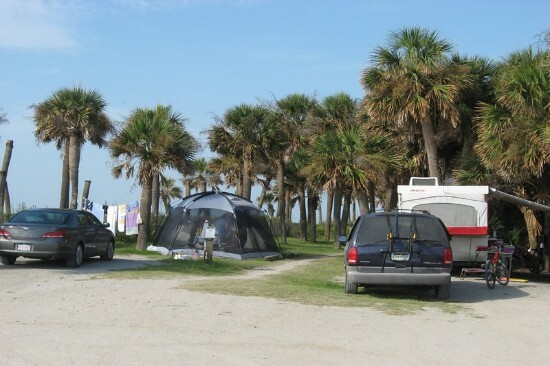 Guests enjoy a continental breakfast and afternoon wine and cheese. 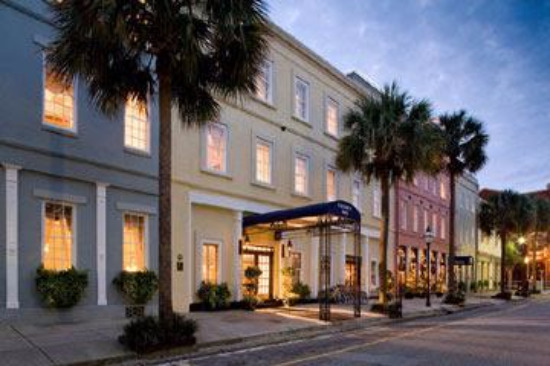 This Charleston Boutique Hotel features 41 elegant rooms with modern amenities and classic style. Within walking distance of the City Market, and world-class shopping and restaurants. Complimentary rooftop terrace continental breakfast. 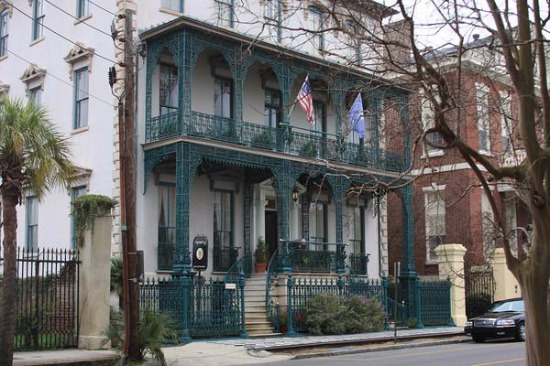 The Elliott House Inn was built as a private home in 1861 and has survived fires, earthquakes, and the Civil War. 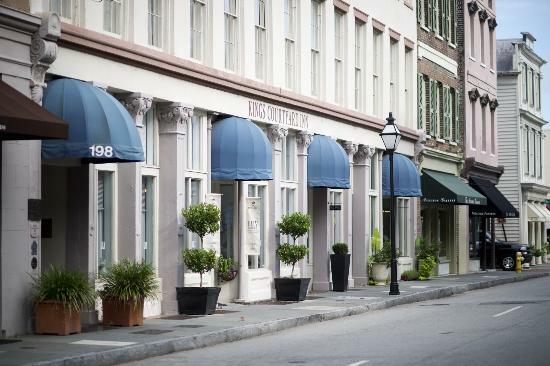 The Inn is located in the heart of the historic district, just steps away from award-winning dining and popular shopping destinations. 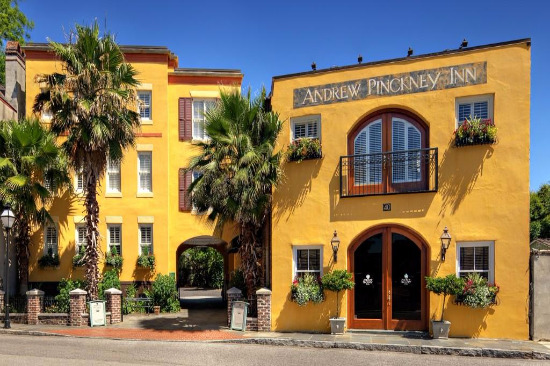 Located about 30 minutes from downtown Charleston on the Ashley River, The Inn offers relaxing accommodations in a rustic, natural atmosphere. 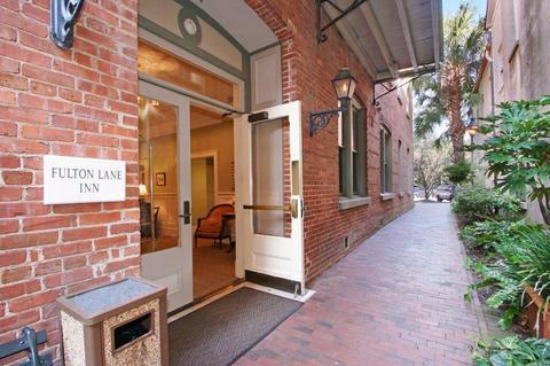 Amenities include wood burning fireplace, riverside pool, a delicious breakfast and admission to Middleton Place. 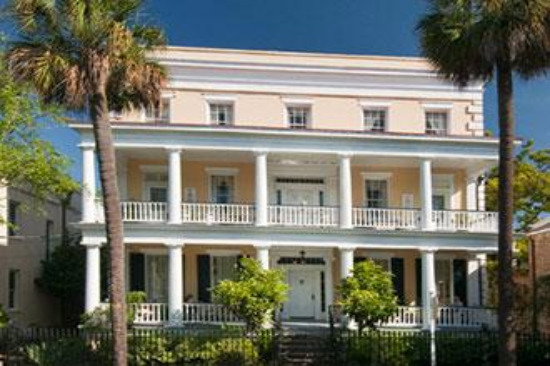 This circa 1843 Greek Revival mansion offers luxurious accommodations and a superior location in historic Charleston. The Inn has 11 guest rooms located in the main house and the carriage house. Enjoy a delicious breakfast delivered to your room on a silver tray. The Meeting Street Inn, located across the street from the historic City Market, is just steps away from all the best shopping, dining, and attractions. Guests will enjoy piazzas that overlook the garden courtyard, and an expanded breakfast served in the morning. Built in 1777, the Barksdale House Inn is like a home away from home. The inn has 14 rooms with private baths, complimentary breakfast, and parking. After a long day of sightseeing, sit back and relax on the porch overlooking the garden with a refreshing glass of ice tea.